At last the filming will begin on The Dark Knight Rises. Well it is not any time soon, but its official. Filming will start some time in November of next year. It will not be shot in 3D, but in IMAX. But as far as the villain goes it's definitely not who you'd expect Nolan to go with, and definitely not the first actor to come to mind for the part either. If you haven't got the riddle it's not the Riddler, Catwoman, or the recently rumored Killer Croc. 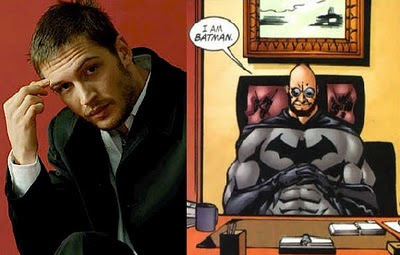 So who is the villain for "The Dark Knight Rises", it seems it's none other than Hugo Strange rumored to be played by Inception and Bronson star Tom Hardy. The villain choice is still unofficial but this is any ones best guess. This Batman will be Christian Bale's last film from the Batman series. That doesn't mean that this is the last Batman, we never know if new Batman movies will be pick up from another director. 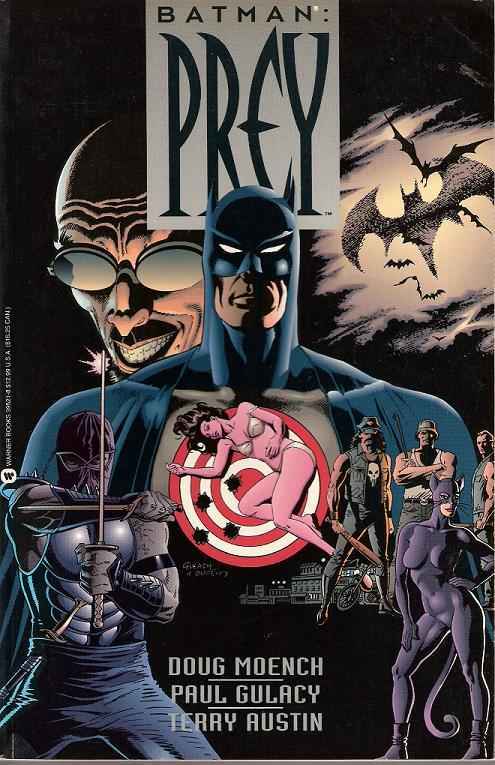 Christopher Nolan's plot for The Dark Knight Rises is based on a graphic novel called Batman: Prey, which was written by Doug Moench, and drawn by Paul Gulacy form 1990-1991. 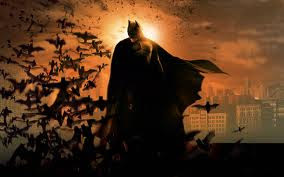 So what do you think of The Dark Knight Rises so far?